Automated document workflows help a variety of businesses and organizations streamline processes, making tasks simple for everyone involved. 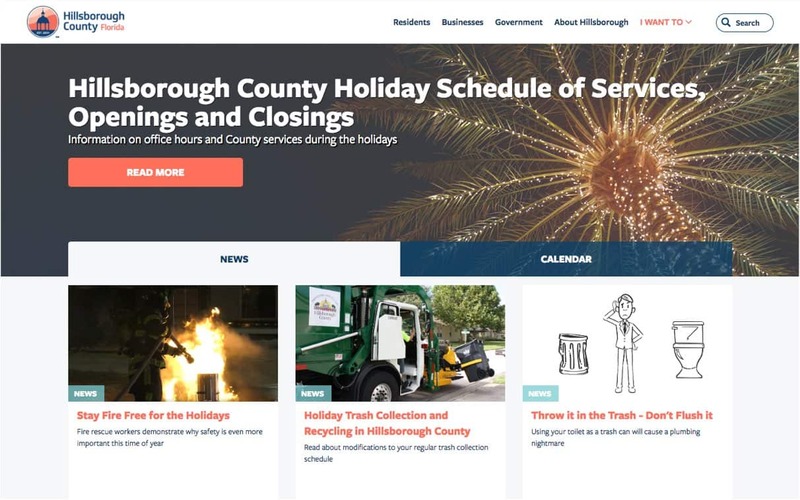 In this case study, we’ll reveal how one Florida organization simplified a business process for the betterment of their community. Hillsborough County, City of Tampa, City of Temple Terrace, and Friends of the County Parks hosted the 38th Annual Active Life Games in September 2018. The games are a series of Olympic-style events for adults over 50. Before OnTask, participants struggled with the extensive, paper-based registration process that often made registering for the games difficult. With the help of On Task, Active Life Games was able to streamline the online registration process to make it easier for seniors to participate. In this year’s 38th Annual Active Life Games, the organization saw a 40% decrease in technical support calls. Since 1980, community members have come together for the Active Life Games hosted by Hillsborough County, City of Tampa, City of Temple Terrace, and Friends of the County Parks. In the 38th annual Olympic-style competition, adults age 50 and over can participate in activities ranging from bunco, dominoes, bag toss, pickleball, cycling, and traditional track and field events. In the past, Active Life Games used a legacy system to keep track of registrants, store their personal information, and collect payment. With such a popular event, keeping track of over 350 participants was a challenge, especially when they were signing up for multiple events. 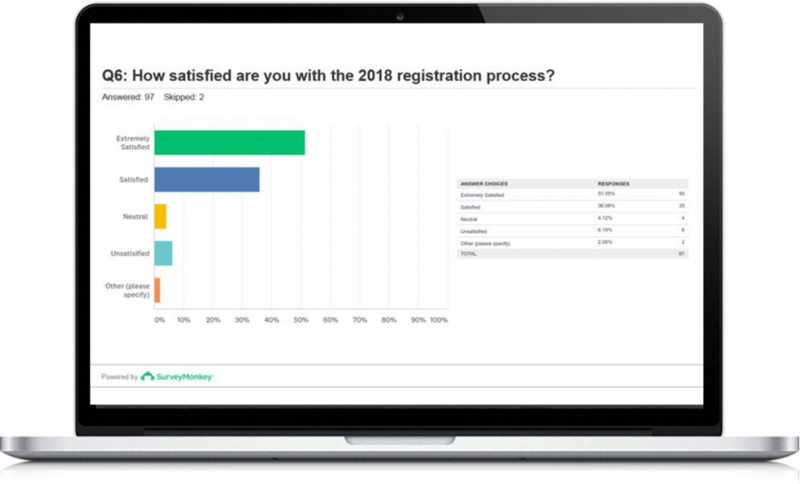 In addition, the system for registration was not user-friendly for seniors, and nearly 50% of registrants would call the office to sign up over the phone. With so many hurdles, Active Life Games sought out a more secure, mobile-friendly, and efficient way to collect participant information and ensure they had an accurate headcount for each event. They chose OnTask to help them streamline this business workflow because of its user-friendly design and online dashboard capabilities. “Once you start dealing with seniors, they’re leery of doing things online in the first place. Plus, the county requires so much information on each registrant that the process becomes cumbersome. One participant could sign up for multiple events, but not if those events were at the same time, which added another layer of complexity. Registrants would click random events instead of being able to validate certain event dates and times,” says Fowler. "This year, we had more participants register online because it was so easy." Active Life Games knew that there was a problem with their legacy system. “We have had challenges in the past with our online registration system. Our event is for seniors and many of them aren’t computer savvy,” says Dana McDonald, Senior Special Event Coordinator at Hillsborough County Parks and Recreation. The legacy system made it difficult for seniors to sign-in, let alone sign-up due to it's lack of user-friendly qualities, leading most participants to just mailing in paper forms. Active Life Games needed to spend time and resources to provide technical support, which took away from managing the event experience. The transition from paper forms to online forms was difficult considering the participants' knowledge of technology. 50% of seniors trying to register had to call in for help when using the legacy system. The legacy system was not mobile friendly, blocking many seniors who don't have laptops or desktops from participating at all. With over 360 registered this year, half of whom registered online, Active Life Games was able to get even more seniors involved. After implementing OnTask for the registration process, the organization saw a 40% decrease in technical support calls. Staff used this time saved to create an even better Active Life Games experience for participants. “OnTask was easy-to-use for our guests and our staff. Our online registration increased this year since it was so self-explanatory. This saved our staff time in explaining the process over the phone and manually inputting the information, making our registration more efficient,” says McDonald. Plus, OnTask’s user-friendly design and multi-device capabilities enabled seniors to register from their smartphones and tablets. The workflow for registration was simplified, helping organizers to avoid manual labor of paper forms. In addition, using OnTask’s online web forms helped to avoid double booking of events with its data validation capabilities. By requiring specific fields for the form submission, Active Life Games was able to organize their events seamlessly. Overall, the organization saved precious man hours and labor costs by using a simplified business workflow tool. Imagine what type of results are awaiting your company. Discover how much time you can save on your business processes with our workflow automation tool. See how OnTask can help your business today. To learn more about using OnTask for your business, request a customized consultation.